VHGArchitects (VHGA) is a firm of accomplished architects, designers and supporting staff. Over its 41-year history, VHGA has established a reputation as a leading design firm in the region with much experience in commercial, academic, cultural and zoological projects. The firm leverages talent, knowledge and devotion to design contemporary structures that preserve local heritage and inspire sustainability, while creating a broad portfolio of projects that enrich our diverse communities. 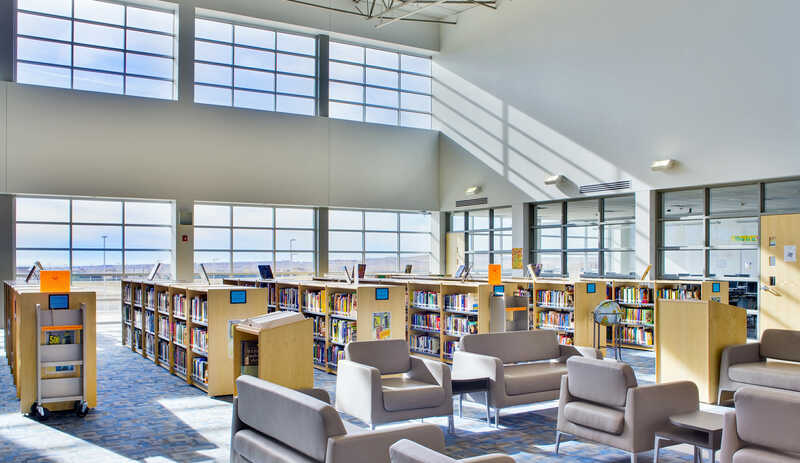 Ranked as a top educational design firm in New Mexico by Engineering News-Record Southwest, many projects designed by VHGA have achieved LEED certification as well as recognition from the federal Energy Star program. 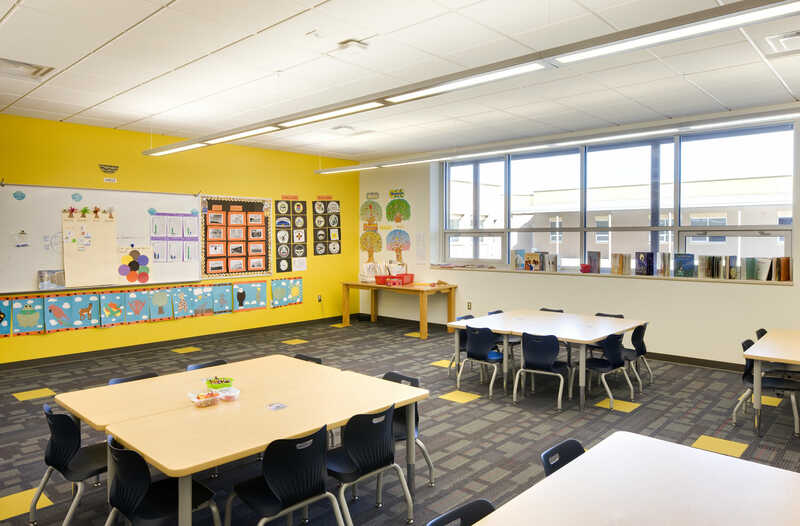 With over 40 years of experience planning educational and community-focused facilities, VHGA has gained notoriety for delivering reliable services and creating structures that are innovative, simple in concept, efficient in operations, energy conserving, and completed on budget and on schedule. Additionally, the firm incorporates a strong emphasis on communication, exceeding expectations and cultivating a cooperative work relationship between owner, contractor and team members to achieve excellence. VHGA maintains an attention to detail and commitment to design quality, for which the firm has earned national acclaim, numerous awards and citations for excellence. We are excited to announce that VHGArchitects have been selected to design the renovations for the Moriarty High School. GO PINTOS! !